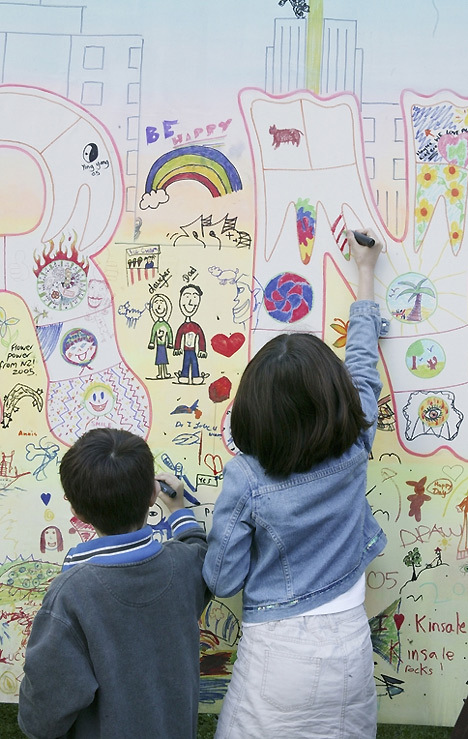 This was reported in the preamble to policy SMZN 02 in the South Malta Local Plan approved and published in 2006. (para 29.4.4, page 183). 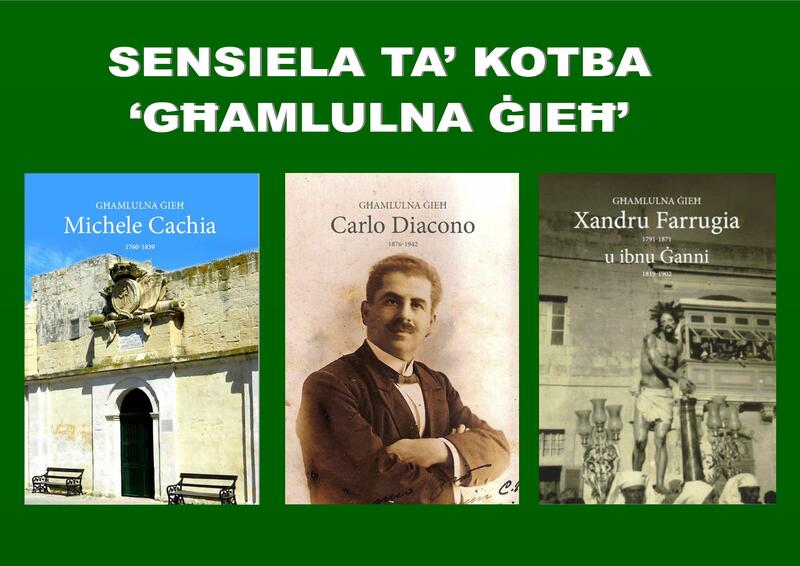 The place name of Buleben itself was used in Maltese in the expression “għandu ta’ buleben‘ which was addressed on someone who is very wealthy and spends his money capriciously. The word itself, according to Il-Miklem means fertile land, lush pasture and owner of good pasture land. Since 2006 all the land in question is still being tilled by a number of farmers and most of the fields go through a crop cultivation cycle. In 2004 there were just above 5,500 sqr m of land planted with vines. The area of vineyards now exceeds 22,000 sqr m. These all falling within the area being requested for industrial use. In addition to the above, today there are approximately 3,000 sqr m of olive groves used for olive oil production. 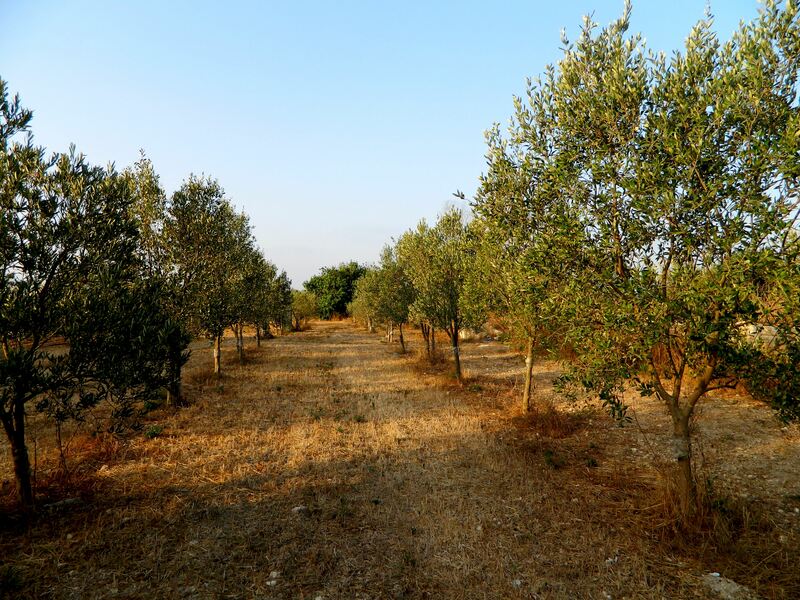 Some of the olive trees which have been planted are the Maltese native olive tree species, known as il-bidni. 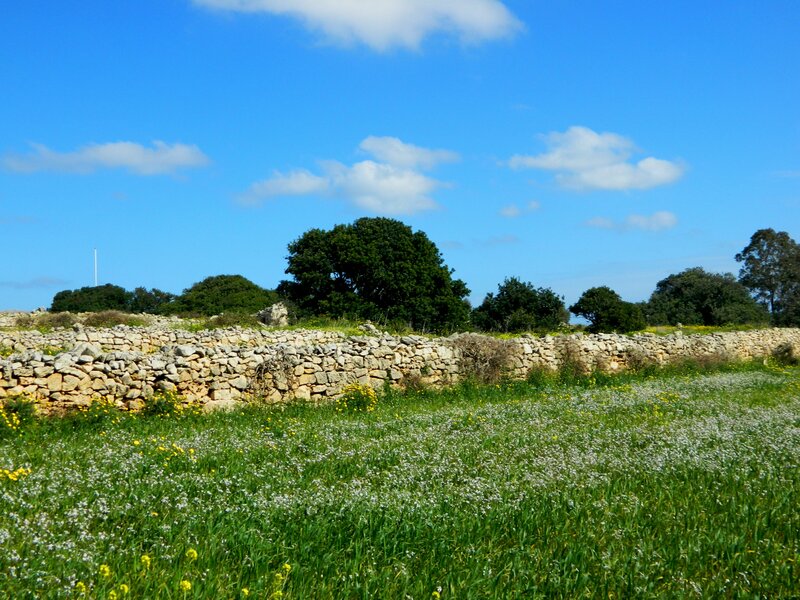 As part of the “Malta – Rural Development Programme (2014-2020)”, the Agricultural Department is support the conservation of the Holm Oak, Carob and Mulberry in line with the conditions of Article 7(4) of 418 Regulation (EU) No 807/2014. 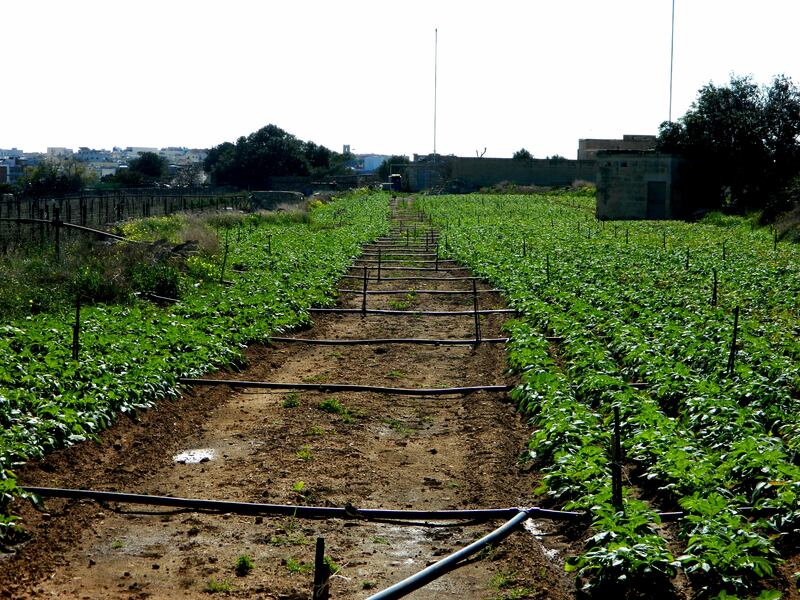 Carob trees within the farm lands of Buleben, as is being done in other areas around Malta and Gozo, are being monitored by the Plant Health Directorate and financial incentives are being given to farmers to maintain and protect these trees. Traditionally the carob tree had a multipurpose function in that it provided a form of fodder for farmyard animals, a source of cool underground storage for harvested potatoes, as well as a source of humus. It also served as a windbreak and provided shade to the farmer. Given the large shift towards pluriactivity, traditional practices have diminished and with increased fragmentation, the prevalence of the Carob has decreased. Over the long term there has been a considerable loss of varieties (and hence genetic resources) of the carob species, particularly when considering the varieties that existed in Malta almost a century ago (as included in Borg, 1922). Particular pressures mentioned include loss due to landuse change and disease. The conservation of the Carob tree, in itself a traditional feature linked to the rural landscape, is therefore also important to preserve the agricultural genetic heritage. 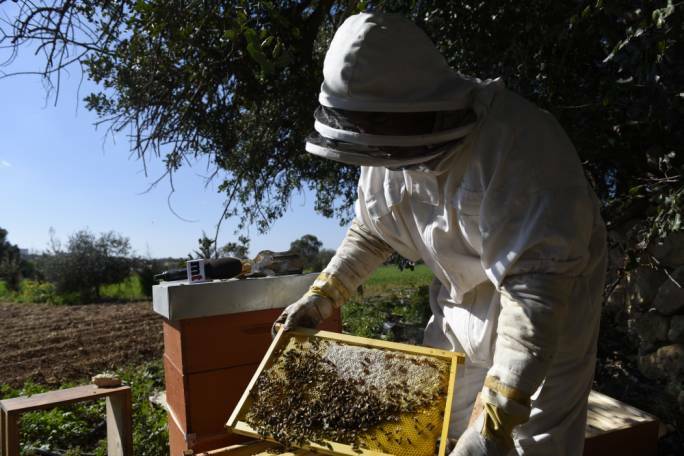 In the case of Buleben, very close to the area being proposed for industrial use, there is also a beekeeper and honey producer. It has been reported that “The carob tree is one of the shrubs bees are most attracted to” and thus should these trees be destroyed, honey production will be seriously threatened. 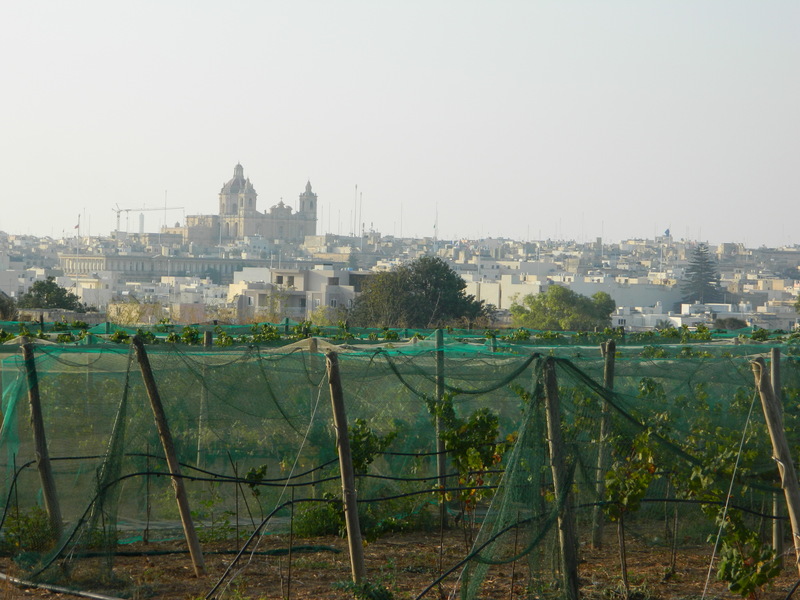 This entry was posted in environment, Uncategorized and tagged agriculture, bees, buleben, carob, honey, Olive Oil, Olive trees, vineyards, Wirt iz-Zejtun. Bookmark the permalink.